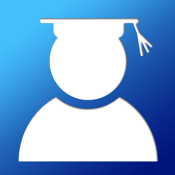 INTERNSHIP is a free app which helps you evaluate if you are ready for internship. Download this cool app and start answering the questions, then according your score you ll receive a report. Also you have a button to watch some videos related to the subject.